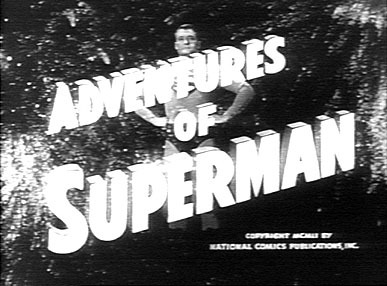 "Don't miss the next thrill-packed episode in the Amazing ADVENTURES OF SUPERMAN! 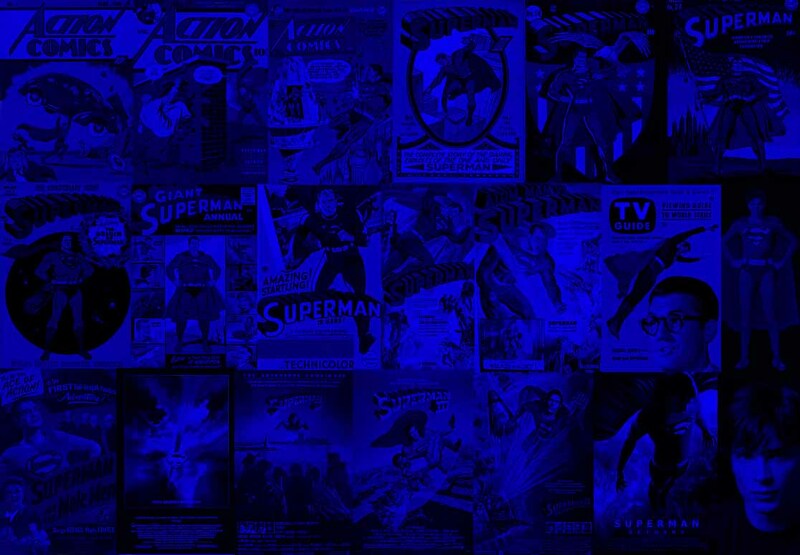 JOIN with the MAN OF STEEL as he wages war against the forces of evil! THRILLING Adventure and TENSE Excitement! POUNDING Action and SPINE-TINGLING Mystery! 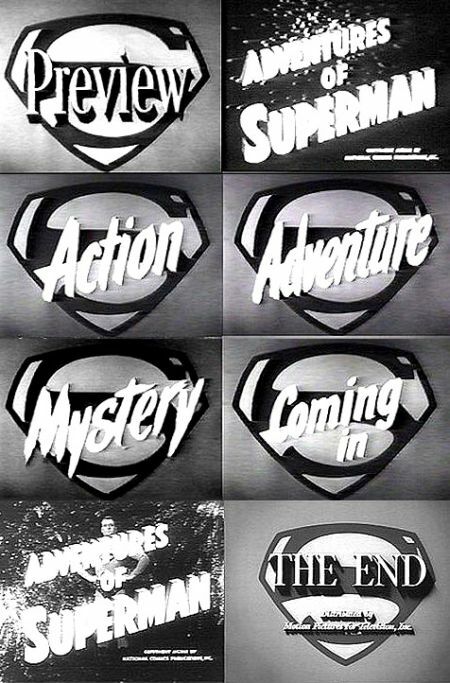 You'll find them all in the next STARTLING episode of the ADVENTURES OF SUPERMAN! In THE ADVENTURES OF SUPERMAN!!! Presented by KELLOGGS, The Greatest name in cereal!"